I'm happy that you are here today. If you're an old friend, you already know how this works. 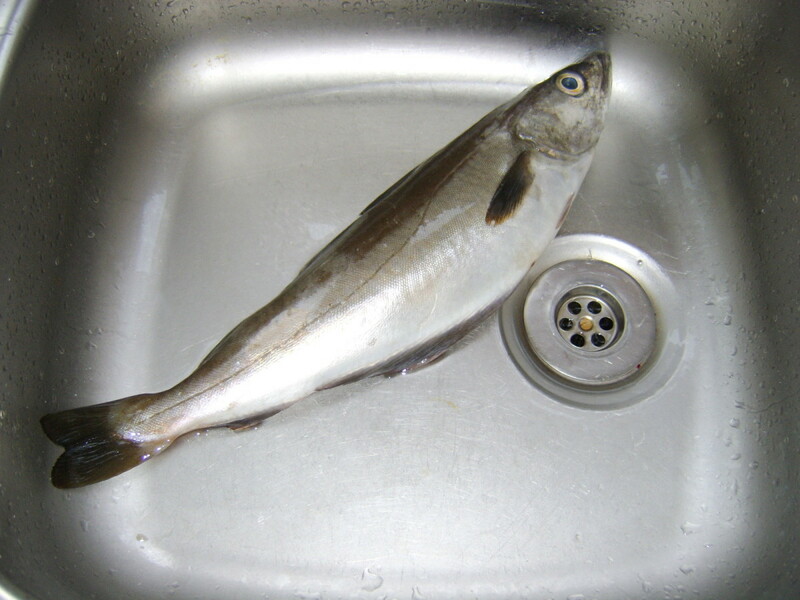 But, if this is your first visit, let me introduce you to my kitchen. 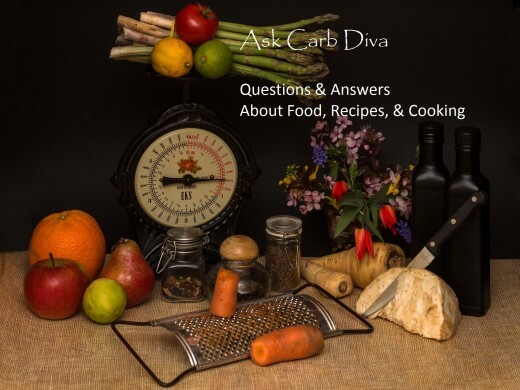 Each week I receive questions about food ingredients, cooking or baking terms or methods, requests for recipes, and queries about nutrition. Just about anything food-related has been covered here. I'm sharing this past week's questions and my responses; it happens every Monday. Want to join in the fun? You can leave your question in the comments below, and next week the answer will be right here. It's that easy. Is it possible to make a version of Rice Krispies at home? We can't get them here and when I looked on Youtube at a Kelloggs Rice Krispies promo video, it was not actually how they are made. (Not the truth anyway). The comments were rather nasty as well. Mary, in August 2017 Dan Myers, contributing editor to the Daily Meal, wrote an article on this very topic. The Kellogg’s company has been making their famous snap-crackle-pop cereal since 1927 but the actual process is a pretty well-guarded secret. 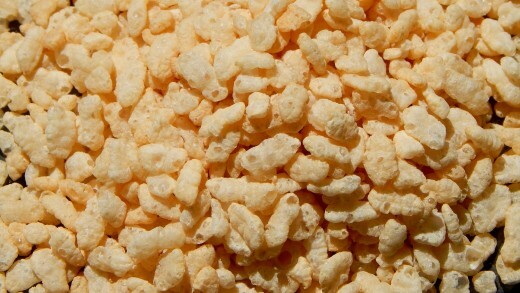 I found several “homemade” versions on YouTube; most of them produced puffed rice, but nothing that resembles Rice Krispies and, it should also be noted that the process those home cooks used looked downright dangerous (as in potentially-burning-down-your-house dangerous!) For example, the guy in the video below cooked his puffed rice (not rice Krispies) on an outdoor stove (does that tell you something?). As a child of the 1950s, I certainly remember puffed wheat and puffed rice cereals. I liked the wheat version, but the rice puffs were less expensive (we bought them in huge plastic bags) and they looked and tasted like little Styrofoam pellets. So, what did Dan Myers have to say about Kellogg’s methodology? It turns out that you aren’t eating puffed grains of rice. The first step is grinding the rice grains into a powder which is then made into a flavored paste by mixing in water, sugar, malt flavoring, and a pinch of salt. This rice dough is then shaped into grains which are dried and toasted. It’s the toasting process that creates the “pop”. Just as with popcorn, moisture trapped inside each preformed puff becomes steam. HOWEVER, I have late-breaking news. After I completed writing this segment, I received the latest copy of Eating Well magazine which contained an article entitled "Pop Culture." The author, Patsy Jamieson, explained that popcorn isn't the only grain that can be popped. She suggested sorghum, amaranth, and wild rice. Here's a link to her instructions. I know it's not Rice Krispies, but this might give you some ideas on creating new snack foods for your home. Linda, we are cooking on my hiking stove tonight (gas and stove weigh under a pound). You need to teach them in the kitchen because a screw up a mile up and 8 miles out can cause real issues. The actual hike will be in late April; you have to train for at least two months and still it hurts. My elder boy will carry 5 pounds of apples. One tough strong hombre at thirty-something. We will catch trout. The taste of fish inside an apple is fantastic. Garlic and salt and pepper of course. We cheat and use store made lemon juice. I'm thinking maybe foods like a twice baked potato. Tin foil (very light) We cannot leave coal or fire remnants—the wrong thing in the natural space. Can you imagine 6 grown men fixing dinner "camp" style? The arguments are fantastic. We are going kale and spinach. Sorry for "talking" too much. Eric, I don't know what types of foods you will be packing in, whether or not you will be able to keep perishables chilled, and so on, so I'm going to present a list of possibilities and let you pick and choose. 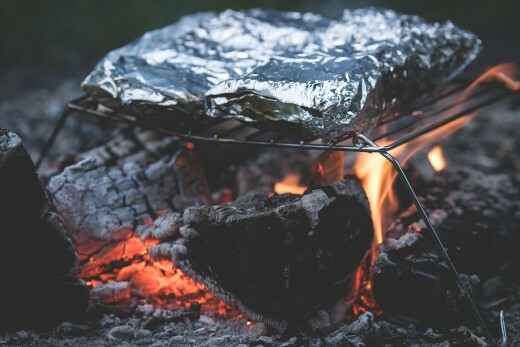 I'm hoping that other readers can use these suggestions as well, not just for camping but also for cooking on the grill in the backyard. Let's have some fun! For each of the recipes below, you will be making individual packets (1 per person) which makes cleanup easy. But the most important aspect is that smaller packets cook quickly and more evenly. And always use heavy-duty aluminum foil. For each packet, you will use one boneless skinless chicken breast, some fresh whole green beans, 2 slices of lemon, 1/2 teaspoon (or so) of minced garlic, a sprinkle of Italian seasoning, and a drizzle of olive oil. Seal tightly and grill 8 minutes. Turn over and grill 7 to 8 minutes more or until the chicken is cooked through and beans are tender-crisp. Use the same recipe as above, but delete the lemon slices and Italian seasoning. Spoon barbecue sauce over the chicken. Kick it up a notch with pineapple in place of the green beans. Fish fillets, zucchini or yellow squash slices, red onion (cut in chunks), and red bell pepper drizzled with olive oil and lime juice. Salt and pepper to taste. Takes about 10 minutes to cook, flipping once. Yukon gold potatoes cut into small chunks, drizzle with olive oil and season with garlic powder, salt, and pepper. Grill about 10 minutes. If you have cheese (can we exist without it?) open the packets, sprinkle cheese (mozzarella or cheddar) on top, reseal and grill 5 minutes more or until the cheese is melted. For each packet use one large flour tortilla. Cover with shredded cheese. Fold in half, seal packet, and grill 5 minutes, flipping once. Open and top with salsa. Slice banana almost all the way through from top to bottom. Spread apart and fill with a handful of chocolate chips and marshmallows. Wrap tightly and grill about 5 minutes. Grab your spoon and enjoy! Eric, if I've totally missed the mark on your question and you need some other suggestions (maybe cooking in a skillet rather than in foil packages) please let me know. I'd love to help. I'll bet you were thinking, "She's going through the alphabet, but there's no possible way that she can come up with something for the letter X." If you bet money, I'm sorry to break the bad news to you, but you lost. I found this recipe for a nourishing Italian soup on the Daily Meal's website. The basic concept is cooking flour, heavy cream, and butter in a heavy-bottomed saucepan until a dough is formed. Remove from the heat and then beat in cheese, seasonings, and eggs. You now have a savory pate choux (cream puff dough). You then place the dough in a piping bag with a small tip and squirt into a kettle of boiling water. In seconds tender little dumplings (somewhat like gnocchi) rise to the surface and are ready to eat. Place them in a steaming hot bowl of chicken stock and serve. Did you know that there is a Table of Contents for this series? I have created an article that provides a detailed listing of each question I've received. It's broken down by category, and within each category, the questions are listed alphabetically. Each question is actually a hotlink back to the original post. Here's a link to that Table of Contents. If you like this series, you'll love this! Consider it my gift to you. I hope that we can continue to share in this food journey together. If you have questions about foods, cooking techniques, or nutrition you can ask them here. 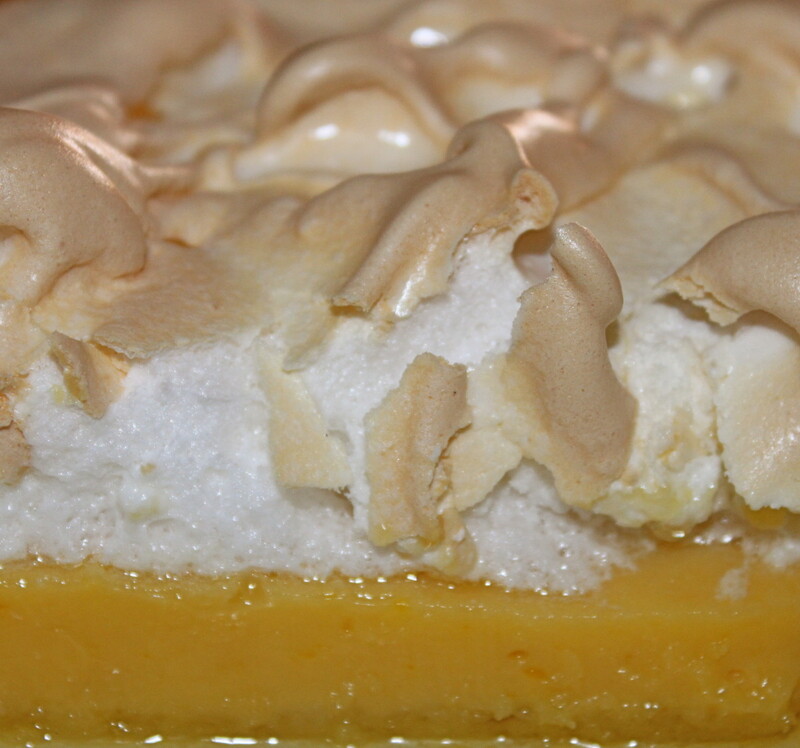 If you are in search of an old recipe or need ideas on how to improve an existing one I can help you. If you want to learn more, let's do it together. Present your questions, your ideas, your comments below. Or, you can write to me personally at this email address: lindalum52@gmail.com. And, I promise that there will always be at least one photo of a kitty in every Monday post. LInda - maybe blame it on age? Nope I am too young to claim that LoL. But I could not find Artichokes. I just can't seem to get any of the outer parts edible. I know you can eat the raw but yuk. Yesterday I tried "Frost" ones. Eric, I'm so happy. Yes s'mores of course (is it a campfire without them?) I like to change it up by using another cookie other than a graham cracker (chocolate chips are amazing), and a smear of peanut butter never hurt. finally catching up. Wow Linda these are just perfect for hiking. Your answer to my question was spot on. I am sending this off to our group. the as we prep and prepare meal and weight plan. Of course we will need s'mores as we will have 3 under 10 going with us. Hot dogs on a stick will be lots of fun. That X soup looks delicious - if I get around to making it, it will be called X soup. Shauna, I just don't like to buy boxed cereal because it's so EXPENSIVE! I already have food lined up for the next week+ but for sure that Xavier soup will be in the rotation ASAP. 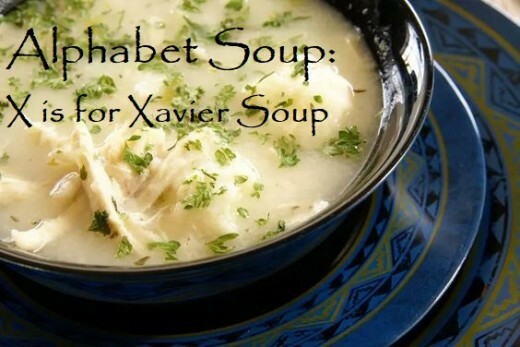 I've never heard of Xavier soup. It makes me want some chicken n dumplings! Lordy, I haven't had Rice Krispies in forever. Probably since I learned Kellogg's is one of the brands to avoid because they use GMO ingredients in their foods. Mary I'm glad you've decided to forego the homemade Rice Krispies. As for camping, that's no longer in my life plan, but there are many who (still) enjoy the experience. I'm glad to help. I have never heard of "vinegar dumplings." I'm assuming that this is a dessert? I'll look through my old recipe books (I have a few that were my mom's) and will do some research. Next week I hope to have an answer for you. Have a wonderful day. Well, I'll take homemade Rice Krispies off the menu as method doesn't seem to be worth the hassle. Your answer to Eric, has taken camping food to another level. Hotdogs skewered on a nearby twig, will not be an option. Your soup recipe reminded me of a question I've been meaning to ask. When we used to visit my grandparents, my grandmother would make 'vinegar dumplings'. It was one of my grandfather's favorites. It was just dough that she dropped into boiling water that had cinnamon, vinegar and sugar. To you happen to have a recipe or instructions? It was so long ago, I don't remember the quantities of the ingredients. Bill, if by celebrate you mean pruning, then yes I'm in. Have a great week my friend. Flourish, leave it to Mary to keep this column interesting. Rice Krispies indeed. 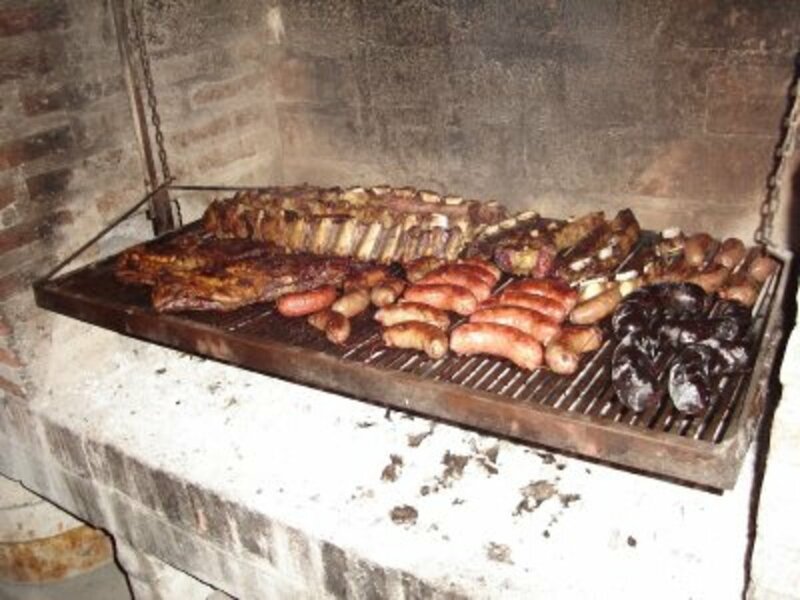 Brazil sounds beautiful, but I think from a foodie standpoint it would drive me over the edge. Too many "don't have's". Oh Rinita, you made me laugh. 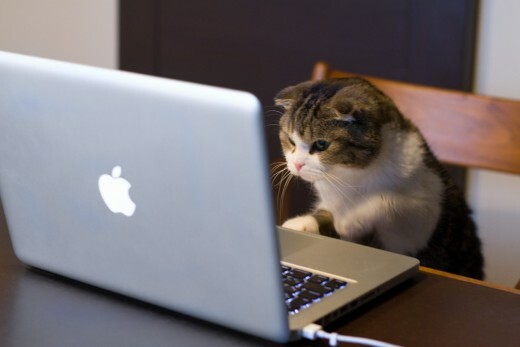 Thank goodness for the internet. You can find anything there. Pamela, I'm glad to know that the index is helpful. However, it is getting rather long. If you can think of any ways that it could be improved (perhaps breaking down some of the categories even more), please let me know. John, thank you so much for your kind words. I don't plan on doing the Rice Krispies (way too much work), but the soup is in the rotation. Did you know it's supposed to hit sixty this weekend? We made it, friend!!! We survived the winter! Let us go forth and celebrate! Haha, to be honest when you began this soup series, I had my doubts on the letter 'X'. I thought maybe you'd make something using xanthan gum, but that didn't sound right for a soup. Thankfully, I didn't bet any money. Xavier soup! I like it! I bet you looked long and hard for it. Who knew that Rice Krispies were so complicated? Thanks for the education. This is an interesting article with the good suggestions for camping. I am so glad you have an index available now as i have used it several times already. Have a great week Linda. This was very educational and helpful, I love the recipes you recommended for Eric to use on his camping/hiking trip. Interesting to hear hoe Rice Krispies are actually made, and the Xavier soup sounds great. Thanks for sharing your expertise, Linda.